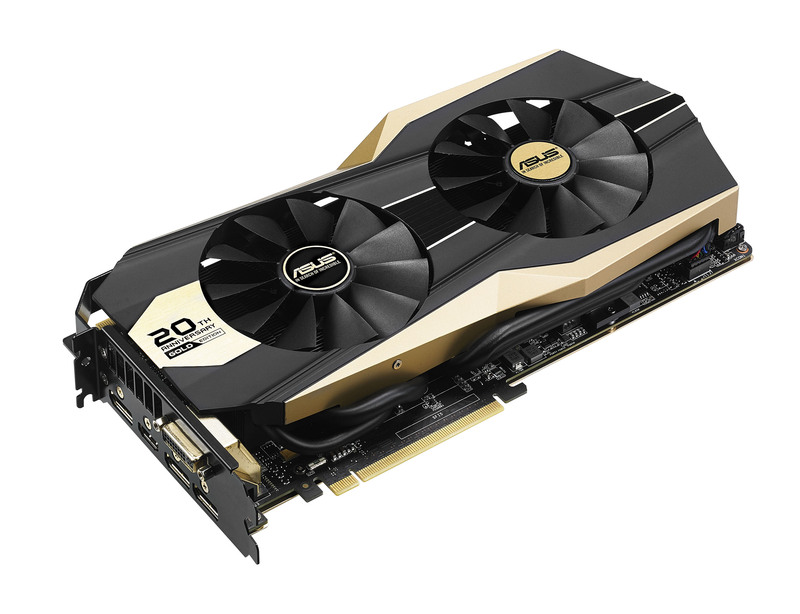 Taipei, Taiwan (1st April, 2015) — ASUS today celebrated 20 years of producing the world’s most award-winning and innovative graphics cards with the release of a special limited-edition 20th Anniversary Golden Edition GTX 980 graphics card. 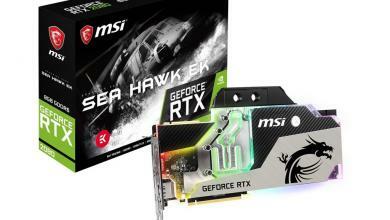 Featuring the latest NVIDIA® GeForce® GTX 980 graphics-processing unit (GPU)–clocked at 1431 MHz–combined with exclusive ASUS technologies, this meticulously crafted and highly-collectable graphics card continues the pioneering ASUS spirit of developing the world’s fastest, most-innovative graphics cards. 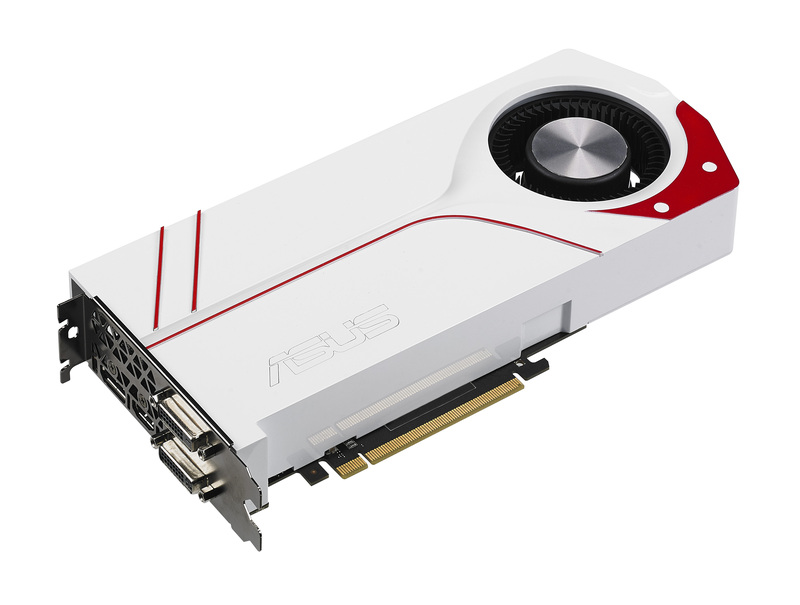 As part of the 20th anniversary celebration, ASUS also released special white editions of the GTX 970. 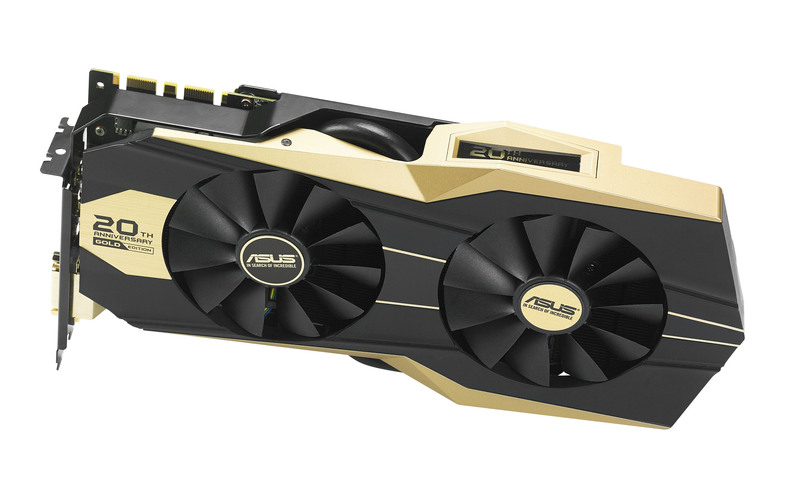 ASUS has a rich history of pioneering innovations that are showcased in the exclusive new 20th Anniversary Golden Edition GTX 980 graphics card, such as Memory Deforster, DirectCU cooling, 0dB fan technology, Digi+ voltage-regulator module (VRM) technology with Super Alloy Power components, and the GPU Tweak system monitoring and tuning utility. 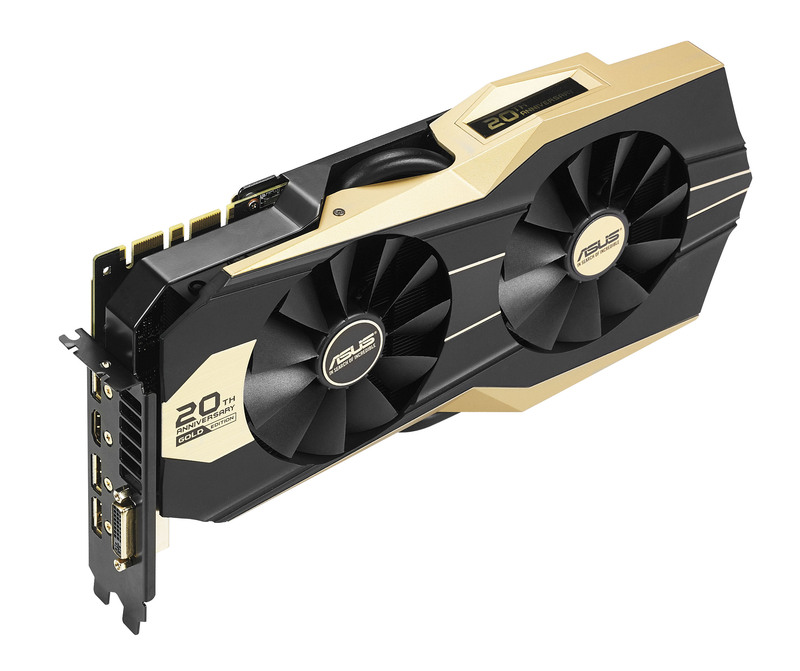 It is innovations such as these that have made ASUS the worldwide leader in producing the fastest, coolest, and quietest graphics cards available. 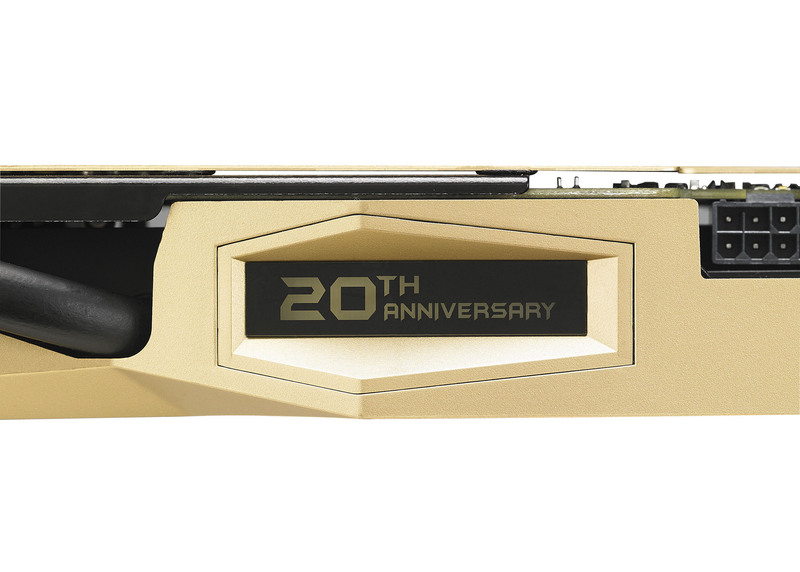 2008: Released the first Republic of Gamers graphics card, ROG Matrix EN9600GT. 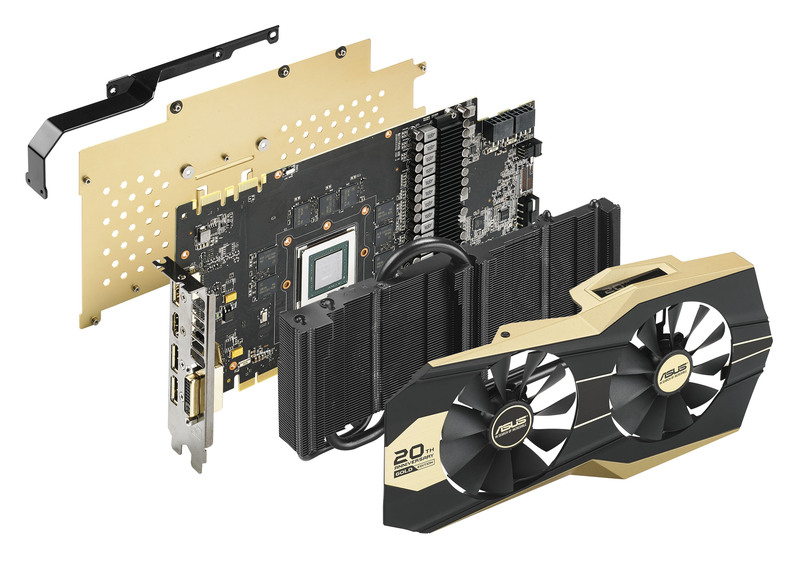 Designed for user-friendly overclocking and blisteringly fast speed out of the box, ROG Matrix EN9600GT set the trend for all future ROG graphics cards. 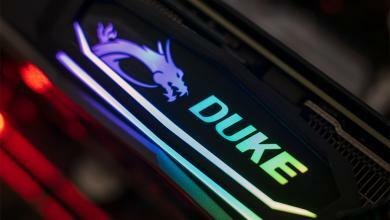 2010: Established an industry standard by creating the first direct-contact, GPU-to-copper-heat-pipe cooling solution. 2011: Established an industry standard by developing Super Alloy Power components, which ensure maximum performance and lifespan with minimal power loss and thermal levels. 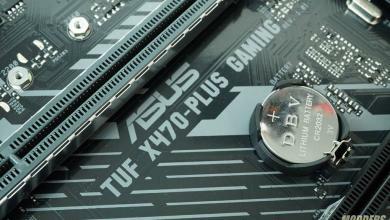 Super Alloy Power components are still used on all ASUS graphics cards today. 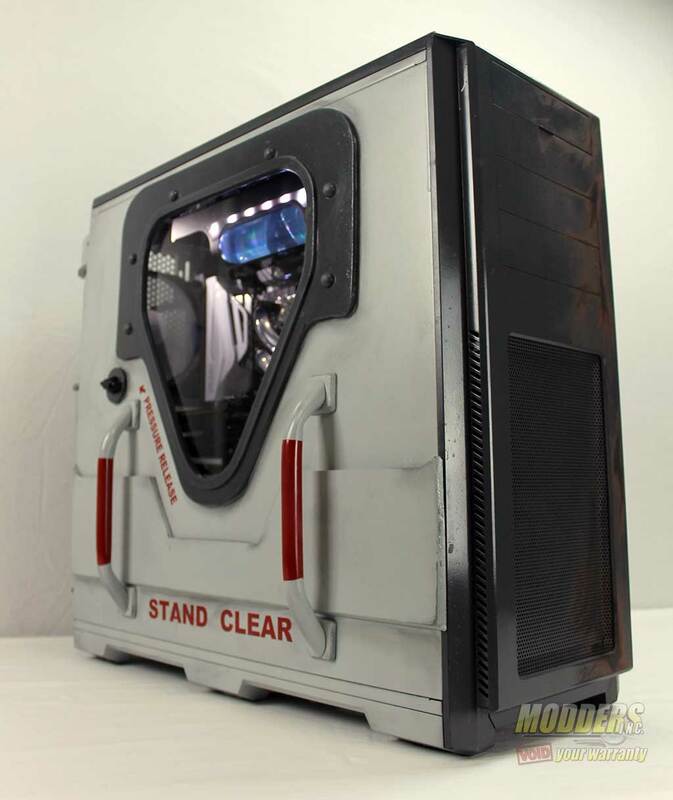 2013: Established an industry standard with the first hybrid air/liquid cooling solution on a graphics card, the ROG Poseidon. 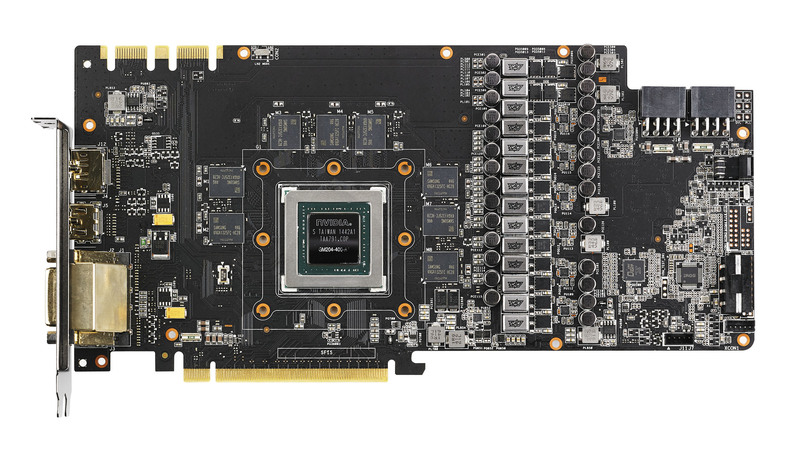 2014: Released the first graphics card with Memory Defroster. 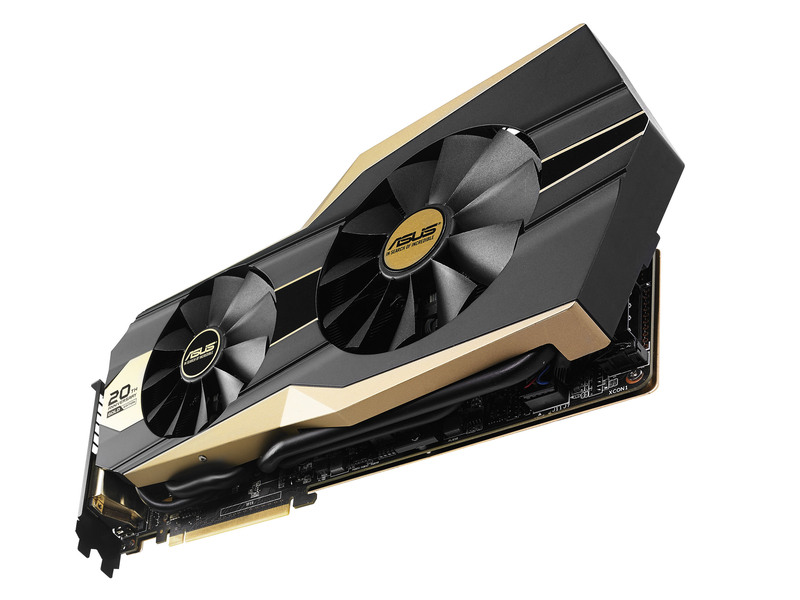 Responding to enthusiast feedback, ASUS developed Memory Defroster technology to eliminate cold bugs from liquid nitrogen (LN2) overclocking by maintaining memory ICs at an optimal temperature of just above freezing. 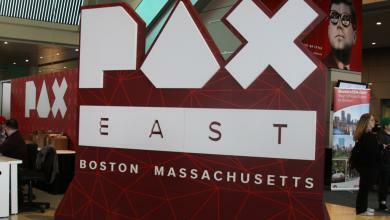 2014: Established an industry standard with the release of the Strix Gaming Series, advancing DirectCU technology with the addition of its innovative 0dB-fan technology that lets gamers enjoy gaming in complete silence. 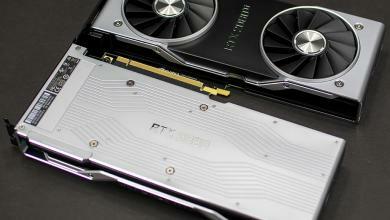 This commitment to innovation, quality, and performance has built a strong reputation for ASUS graphics cards in the eyes of consumers and journalists alike. 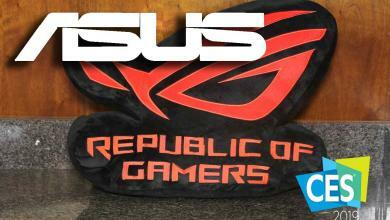 Gamers and power users prefer ASUS graphics cards for their incredible performance. 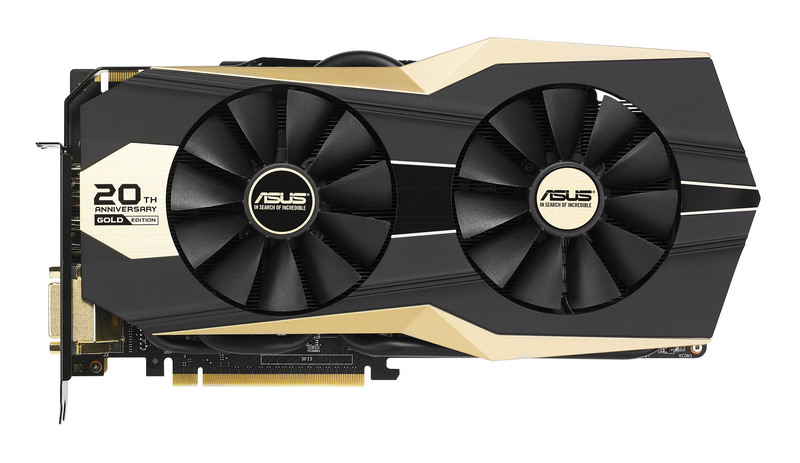 ASUS is the best-selling and most award-winning graphics card brand, and is the most popular brand in 3D Mark benchmarking by users on the HWBot overclocking website.